Last year around the same time, no one would have understood what we were talking about if we uttered the word PUBG. 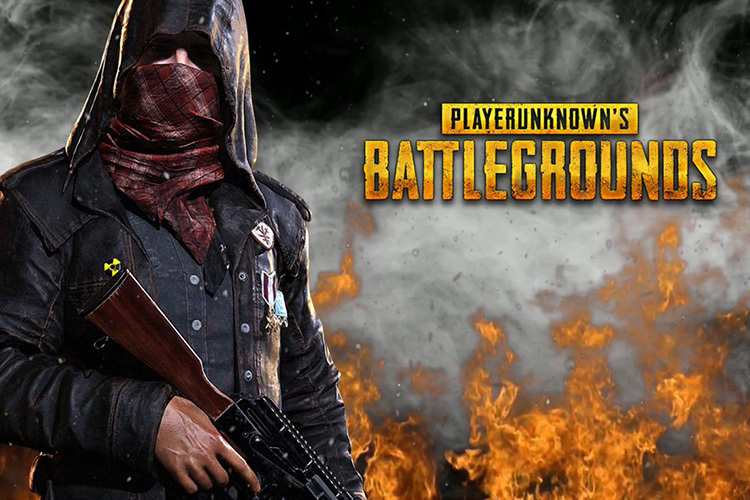 But now, it is worth making a note that PlayerUnknown’s Battlegrounds is slowly making its way to become the best-selling PC game of all time. According to Wikipedia, PUBG has shifted an estimated 24 million copies to become the second best-selling PC game of all time after Minecraft. This figure is nothing short of incredible, considering the fact that the game made its debut last year. In case you’re wondering, Minecraft is sitting on top of the list having sold over 27 million units till date. This news comes just weeks after PUBG hit a milestone of highest concurrent player count on Steam. The game had over 18 million concurrent players which is mind-bending, to say the least. That being said, PUBG’s sales figures are expected to be a lot more when the Xbox sales figures are taken into consideration as well. It is said that PUBG is likely to have eclipsed the sales figure of Call of Duty: Modern Warfare 3 as well. Much of this success in recent months has come from Asia, and China in particular and interestingly, it is not even the biggest game in these countries. The extraordinary success of PUBG has been one of the most defining stories of 2017. 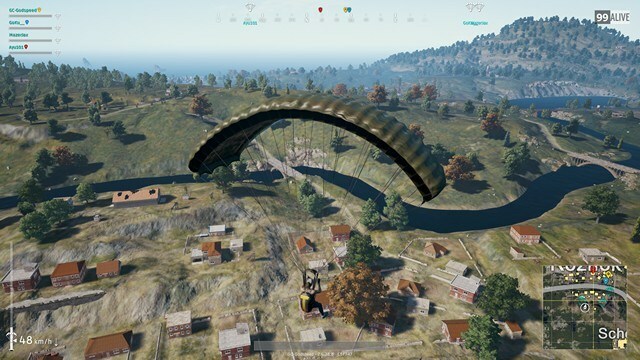 In all fairness, PUBG’s developers have been quite good with the updates as well. The game has improved a lot since its early days, and it now has a new map as well as a lot of different in-game features as well.